Filmmakers have always been fascinated by dreams and hallucinations, psychological states that are universal and remain enigmatic. 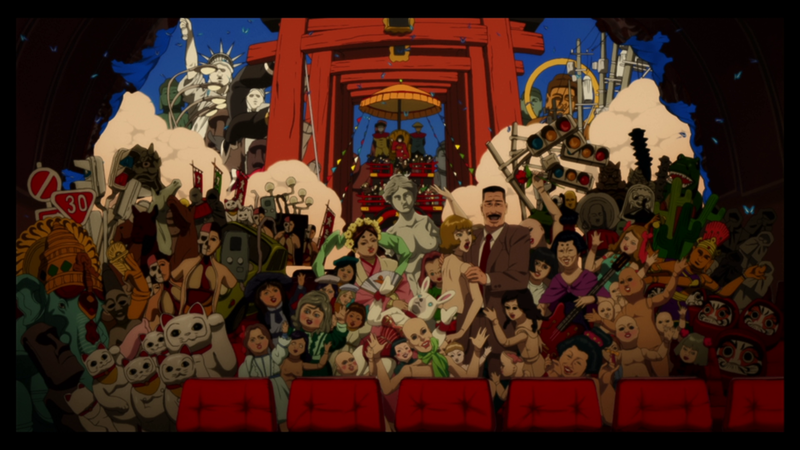 Satoshi Kon's Paprika (2006) is a fascinating journey to the dream universe, a place where our craziest visions come to life inspired by our experiences that take place in our real life. 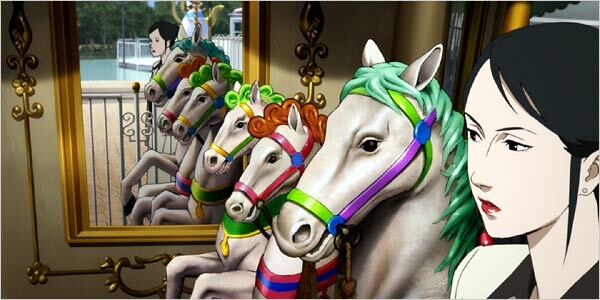 It is a great example of Japanese, surreal imagery and a real animated masterpiece. The film is set to the future where great technological advancements enable psychotherapists to enter their patients dreams with the help of a device called DC Mini.Three of the devices were stolen with one of the technicians involved becoming a suspect.The team that got together for its recovery involves Tokita, the giant scientist that contributed to its creation, the professional Dr. Atsuko Chiba and detective Konakawa whose past has left him with bizarre dreams. The team takes the risk to enter nightmares which emerge into the real world and delusions disintegrate causing patients to become victims of their own dream worlds and as Justin Sevakis suggested: "Dreams are a potentially happy thing, and those who have been subverted by the “psycho-terrorist” are almost drunk on the possibilities of this new world that has none of reality's rules." 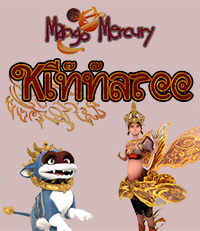 (2006.Sevakis) This postmodern twist to the film raises questions like the link between dreams and reality, a subject matter which remains mundane every day magic. 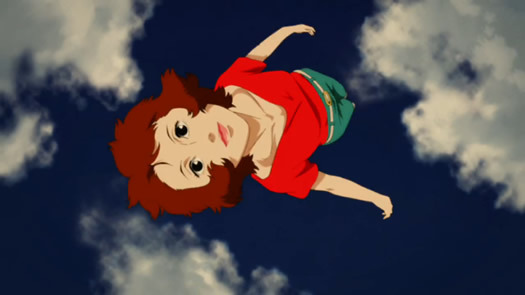 An other interesting issue that Satoshi Kon raises in the film is the link between dreams and cinema. Konakawa's dreams were similar to action films which suggests the influence our dreams can have from visuals we are bombarded by daily from the media. Of course, what is Paprika worth talking about it its visuals. Kon's directory is oddly playful, full of action and weird viewpoints through the characters' eyes.. The colours, the detail and cinematic style of the animation is a real treat for every film lover, a rich visual eye candy. Paprika is, other than a very successful film in its visual aspect, an interesting examination of how dreams and movies can have impact on one's life. It is a film well worth watching, which will not dissapoint any anime or film lover. Also - Paprika has something that Inception doesn't even though they a very similar narratives, its in what drawn animation can do that live action/ CG can't. Cheat perspective and morph the world. The 'anything goes' rules of 2d animation suit the dreamscape environment.